I am sharing my Sunday Stash from the road today……My baby bro graduated from Navy Power School in Charleston, SC so not a lot of sewing happening. 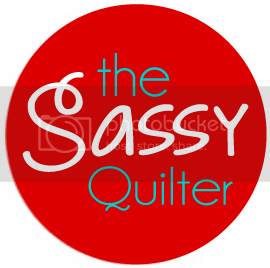 Now you know I had to find something quilty! So we tracked down a local quilt shop called People, Places & Quilts. Better Homes and Gardens selected it as one of North Americas top ten quilt shops! And I see why:) They had the friendliest staff and the atmosphere was so charming. 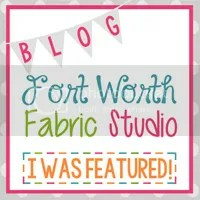 The fabric selection was amazing and really had something for everyone….I especially love the sale wagon where I scooped up some awesome deals! Want to take a peak…. The shop is in a historic building that was once a hardware store so from the flooring to the french doors it is fun just to walk around taking it all in. Don’t you just love that chair! Lots of the antique furnishings are put to use….cute, cute, cute! Loved this area where the books were…. They had fun scrap bins on the table you could pick through, .50 for the 10″ squares….I thought that was a deal and could get you some fun prints. They also 6″ and 7″ squares. So many rooms full of fabric to explore and I can’t show you all of them, but if you are ever in South Carolina it is worth the trip! What did I get for my stash??? 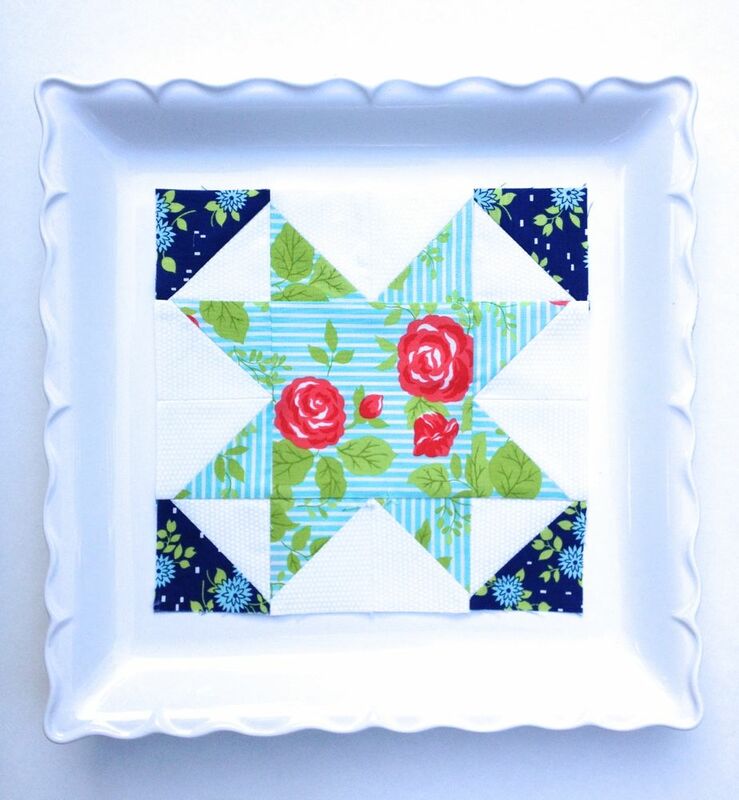 These were some larger pieces on the sale wagon that are perfect for backings! I love those typewriter keys and the blue flowers remind me of a vintage sheet. 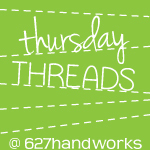 129 W. Richardson Ave. • Summerville, SC 29483. So happy to say I have finally got my Oblongagon quilt top done! This one is packed full of Y seams and took me a minute. 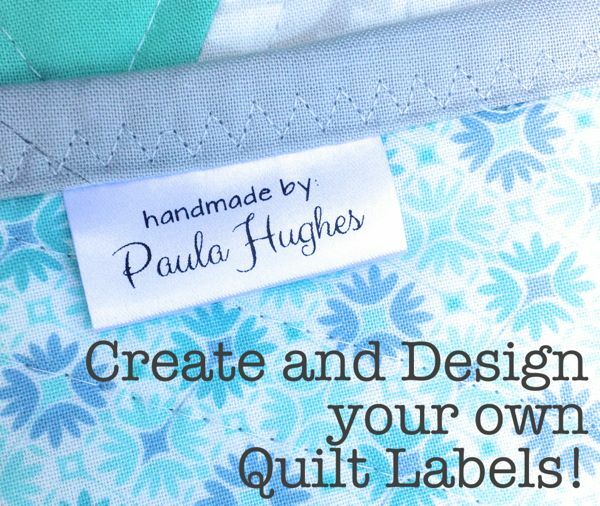 This is part of the Oblongagonalong over at Sew Fresh Quilts. I changed my original plan from the chevron layout to the flower design. When I saw how Lorna’s was coming together I just had to try it. I haven’t actually done a lot of Y seams…just a few here and there, but not an entire quilt! It is only a baby sized quilt but I do love it. A little creative piecing required here and there:) Fabrics are from the Cuzco line by Kate Spain. Here is my latest stash report! All the goodies I binged on during my recent trip to the Mid-Atlantic Quilt Festival. Thought the Keep Calm print would be nice to recover a sewing room chair??? I recently saw a FB post that said, Keep Calm and overuse a slogan…haha! I might be a little late on this trend but I like it anyway:) Loved these blueprints! These are some 30’s I matched up for some unknown project…you know I had to have those umbrellas! 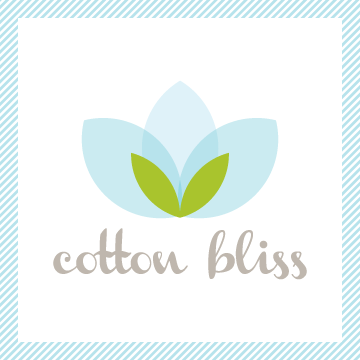 Trying to add to my low volume and text prints….love the linen texture! Never too much gray and black. These were just the cutest earrings…all made from antique buttons. These were from around 1900 and 1920. Those mini cameos are so teeny. I love teeny jewelry! 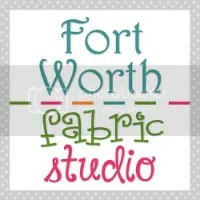 Last chance to enter the FWFS giveaway! Click HERE to enter:) Ends Sunday at midnight, open internationally. 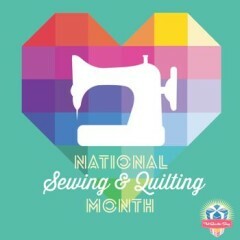 Did anybody celebrate the second annual Local Quilt Shop Day? Well, I definitely did! 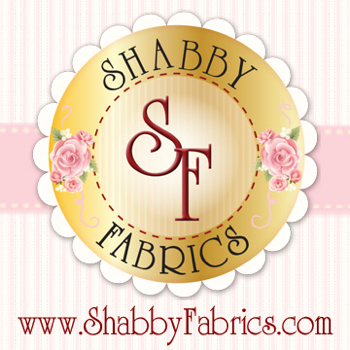 Fabric diet…what fabric diet? What can I say, I’m addicted and I have got to keep my suppliers happy:) I am unloading my guilt here on today’s Sunday Stash! 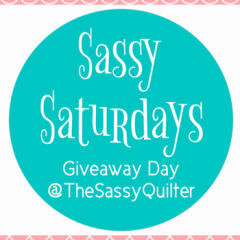 Me and a couple of my fellow Sassy Quilters hit the streets yesterday and did our own little shop hop. What a fun day! Everyone should do this some time…just map out a few shops within a two hour radius and keep hopping till the sun goes down, and why not wrap it up with a fun dinner out. Call the shops ahead of time and let them know your coming and maybe they will do a little sale or treats for your guild group. We only made it to three and one wasn’t even on the list! Couldn’t get to JoJo’s Quilt Shop due to time…and they were giving away freebies too…bummer) Sorry JoJo’s, maybe next time…. 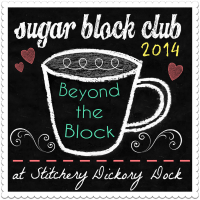 Next, we booked it back to Quilters Corner in Richmond, Va, keeping it a little more local! Quilters Corner greeted us with cookies, muffins and something to drink:) And some free fabric as a gift! Here I snagged some new fabrics by Riley Blake, Country Girls. I had resisted this earlier in the day, but face it…this was a sign, I had to get it:) I added the pink from a 30’s collection. I also got some of these adorable Ghastlies! I know a lot of people hate this fabric(including those who were with me…Jennifer and Nikki! ), but I just love it! Reminds me of my family, lol. Yes, I told you I got a little out of control….We met in a Joann’s parking lot to leave, so why not go in there too! I got these Denyse Schmidt prints for two backings that I need. 40% off….deal!